The original soapy scent that started it all--unpretentious, simple, Clean. Inspired by soap, this scent is perfect for women who dont want to smell like a particular note or fragrance but enjoy crisp, subtle scents. 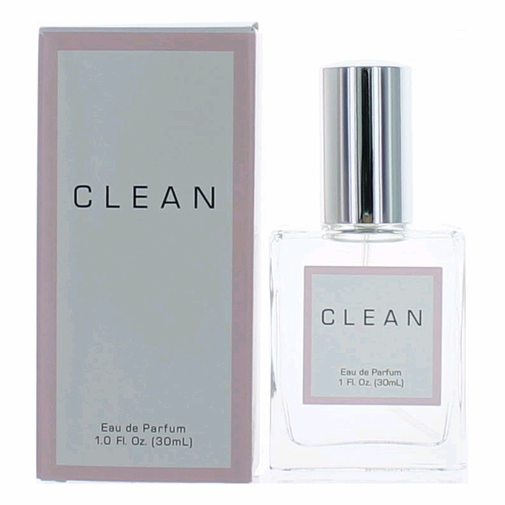 The fragrance opens with a bright burst of freshness and dries down to a simply Clean scent. Top notes: orange, lime & pink grapefruit. Mid notes: passion lily, rose & geranium. Base notes: spring fresh floral & white musk.